Our Sleepy’s Launceston team of trained Sleep Consultants are committed to finding you the perfect mattress! We understand the difference a better night’s sleep has on your health and wellbeing, and we’re passionate about understanding your unique needs so we can find the best mattress and bedding solution for you. Our team of mattress experts have curated a catalogue of the best bedding options available, and we’re proud to carry the only mattress range in Australia that has been tested and endorsed by the Chiropractors’ Association of Australia. 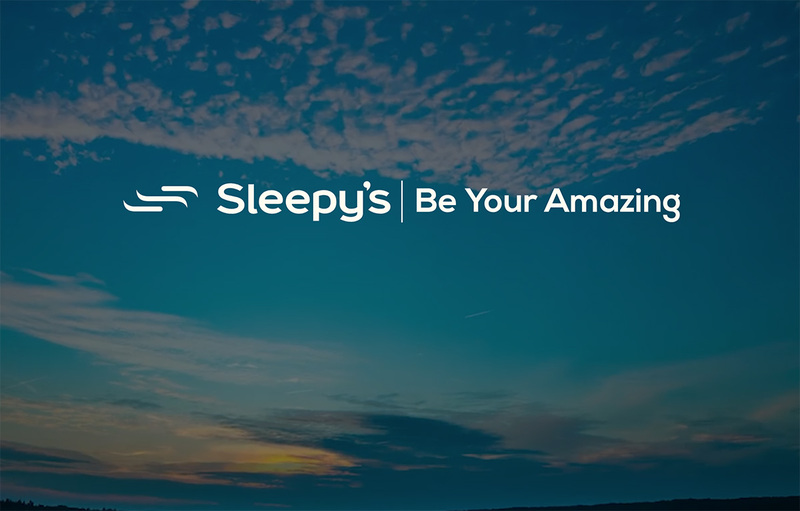 Come in and visit the team here at Sleepy’s Launceston — there’s no better time to invest in a healthy night’s sleep so you can be your amazing! Our mattress is fantastic. We are both sleeping like babies. We will be spreading the word about your great service too. Thank you so much. Just letting you know that the mattress I brought from you some 5 weeks ago is FANTASTIC!! Thought it was a bit hard at first but am now used to it and I love It. Thanks to both of you for your great customer service. I have recommended you to others. We bought a bed from Sleepy’s Launceston. They spent a lot of time discussing the options and as a result our bed is perfect. We used to love the beds at resorts and hotels — now we can’t wait to get back in our own bed! Thanks! Thank you so much for sending down our new bed, it is so comfy. I dont want to get out of bed in the morning and I make sure I’m in bed early of a night to enjoy the comfort. I have found that we don’t need an electric blanket as it is so warm. I will be recommending this particular bed to everyone! I would like to say a big thank you to Sleepy’s Launceston for the wonderful donation of a single mattress for my sons to sleep on, during this difficult time in my life. I need to thank you for your help in choosing a mattress that suits my needs. I struggle to get out of the bed in the morning as the mattress is so comfortable. Previously I would struggle to get out of bed due to the pain I was in. You have transformed my life. The advice you have provided me with regard to strengthening the slat base on my bed was important, as it ensures the mattress support me correctly. I would not have considered this if you hadn’t told me. You delivered the new mattress right on the date and time nominated. Thank you for removing the old mattress, one less thing I had to think about! I just wanted to say thank you! Sleepy’s Launceston was so helpful when my husband and I went in looking for a new bed. The service was fantastic and delivery was easy, and we have a new oh-so-comfy bed as well! Thanks, we’ll be back when it’s time to get my daughter a new bed. Thank you so much for helping us to make the right choice in investing in a decade of good quality sleeps. We are so stoked with our new mattress. It must have taken us at least 5 visits to your store to finally make the decision but each time we came in, we were treated like it was our first time. The way you went above and beyond with great old fashioned service has truly made our buying experience so special. We are so glad we didn’t choose other big stores but supported a local family business who genuinely cares about their customer’s needs. Thank you and keep up the good work! Much love. A courtesy update to let you know we had the best and most comfortable night’s sleep on our new mattress. I trust our mattress gives us many more years of good service. Thank you! I just wanted to thank you both for the kind and generous gift you’ve given me. I was away for most of December and I only received it in clinic when I returned after christmas! Happy new year and all the very best for the year ahead! P.S. My bed has been fantastic! Would just like to let you know we absolutely love our mattress! Thank you so much for your wonderful service; we could not be happier!